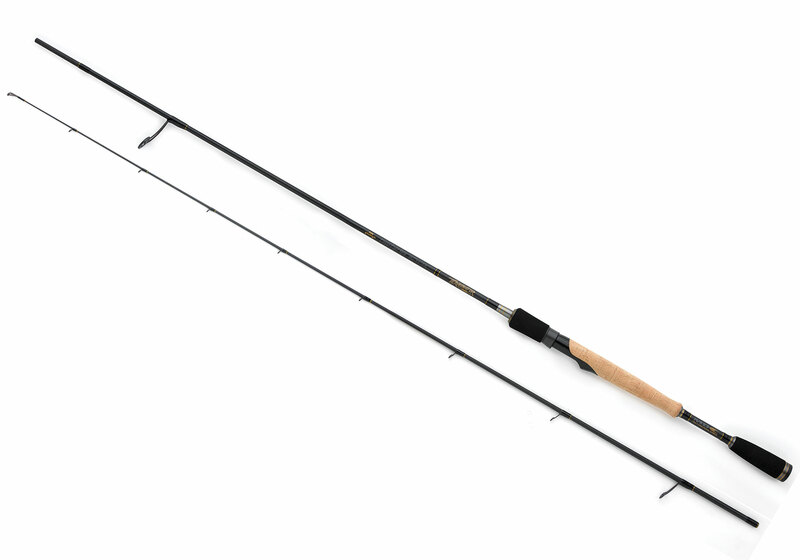 The Terminator Pro Linear Light Spin is the perfect rod for linear style lure fishing. Many anglers have seen just how effective cast and retrieving soft baits can be and this rod has been developed to get the very best out of this style of fishing. Measuring in at 7, with a casting weight rating of 7-21g, this rod superb rod has already earned a lot of respect amongst our team of anglers.